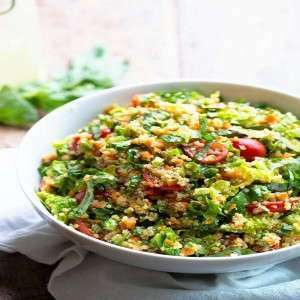 This is an amazing low calorie and a nutritious recipe which consists of majority of nutrients packed in it, with Quinoa the most healthiest food as its main ingredient. 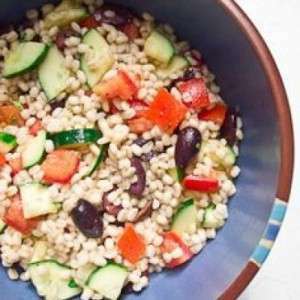 Unlike act..
Couscous chicken salad is a low calorie salad and is ideal for weight loss. Couscous is rich in selenium and it helps boosts immunity. It is a good plant source of protein and promotes healthy blood s..